Matt and Rhonda on Panama City Beach…. Sweet Sisters on Panama City Beach…. 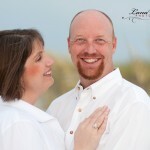 It was a beautiful afternoon on Panama City Beach for Donna and Todd’s Sunset Wedding. 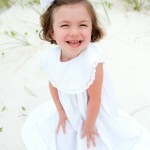 The following photo is one of Donna’s favorites from the day and I love it too! I am happy to be able to share their special day with this slideshow I have created using several of their wedding images.